Mute Songs Vol. 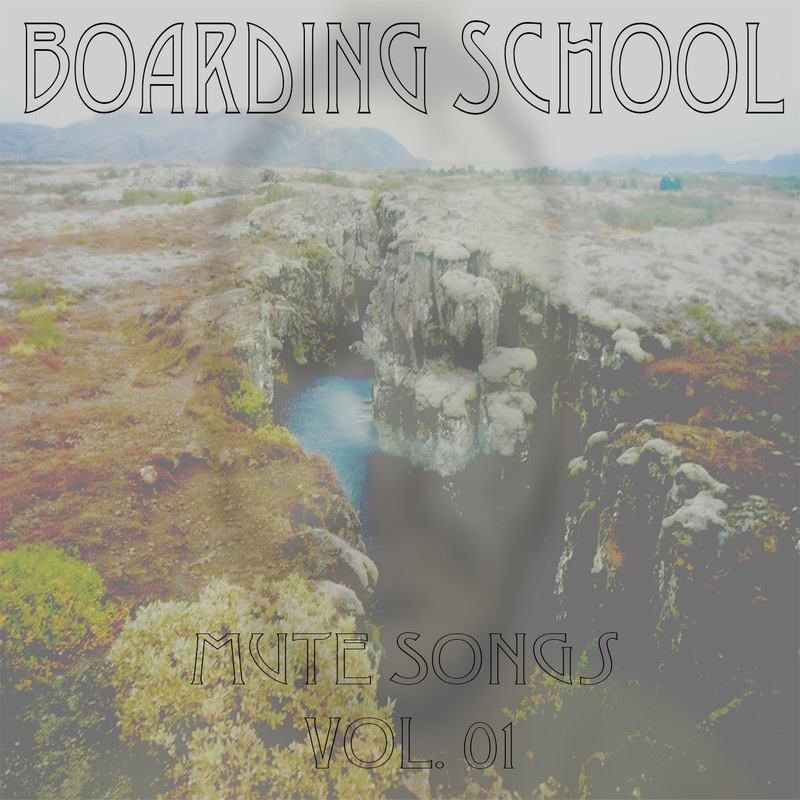 01 is a collection of compositions spanning the past ten years written, recorded and mixed by Andrew Klaus-Vineyard under the moniker Boarding School. The songs were written as stand alone pieces, as song sketches while in his electrorock band Mattachine Social and as film score compositions. Sonically spanning a wide variety of genres from trip-hop to neoclassical to klezmer to hip-hop to near Eastern and North African rhythms mixing with Native American and club music it is the soundtrack to Global Citizenship in the digital age.